He is a thought leader on the future of insurance distribution. His mission, as part of Penni.io, is to make insurance easier to understand and more accessible to everyone. 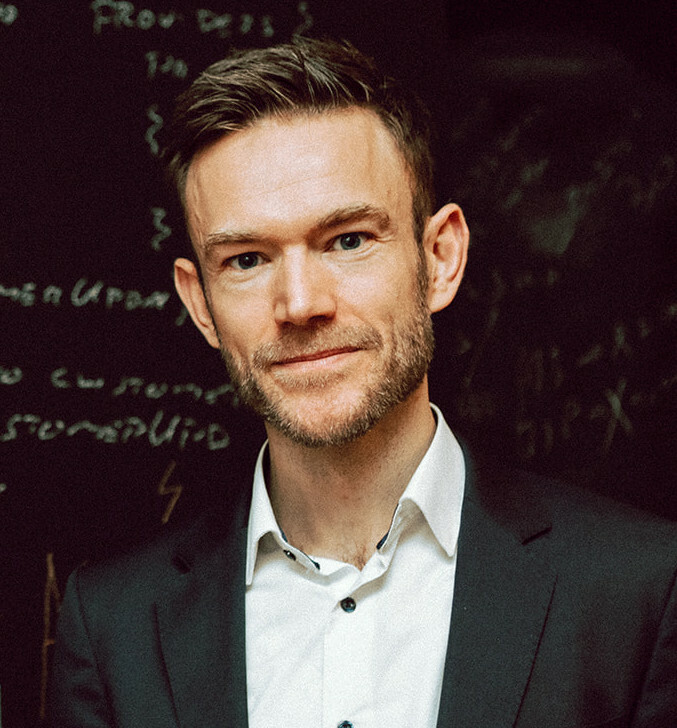 Esben has a computer science background, and long track-record from working with advanced technology to drive business innovation. He had been working as a management consultant for 5 years before transitioning into a full-time entrepreneur. Esben regularly writes articles focused on the future of insurance distribution.